Introducing the tonneau-shaped Malte collection by Vacheron Constantin. At SIHH 2012, four models were presented within the Malte collection, three of which meet the new Geneva Seal certification, which not only has a high level of aesthetic requirements, it now also requires the movement to be tested for accuracy. Furthermore, the movement must be tested fully cased up, which is an even more stringent than the industry standard COSC-chronometer test (which requires only that the movement be tested). The Malte collection celebrates Vacheron Constantin’s history as one of the first manufacturers to adopt the tonneau or barrel-shaped cases. 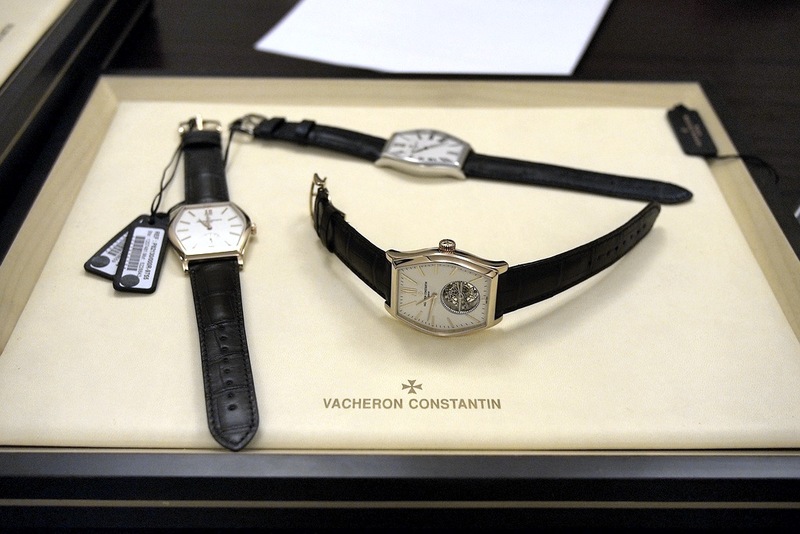 Originally, in 1912 Vacheron Constantin created a tonneau case to break with the rounded shape of its pocket watches. The tonneau shaped Malte wristwatch collection was first introduced in 2000. 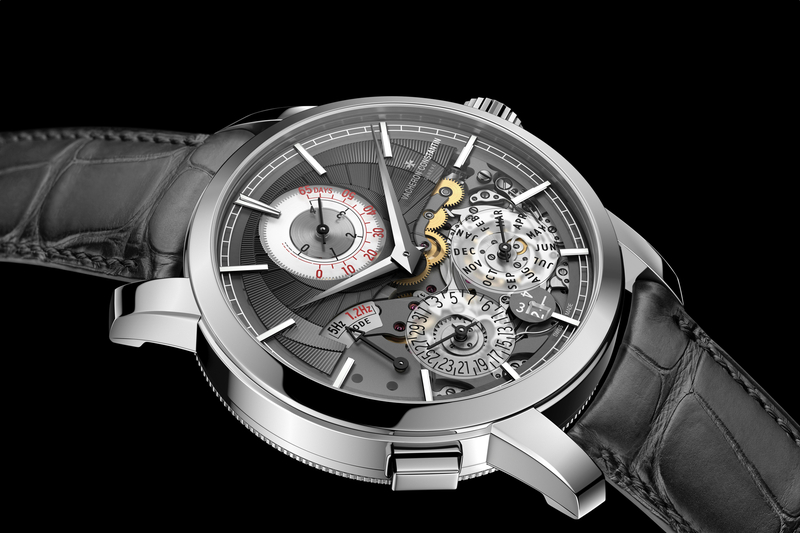 For 2012, Vacheron Constantin has presented four models: Malte Tourbillon, Malte small seconds, Malte Lady and the Malte 100th Anniversary Edition. The Malte 100th Anniversary Edition comes in a 950 platinum case in a 100-piece limited series. The dial has painted Roman numerals, which gives it a distinctive vintage feel. This Malte 100th Anniversary model is powered by the Vacheron Constantin hand-wound Calibre 4400, which drives the hour and minute hands. This movement entirely developed and crafted within the manufacture, features exceptional hand finishing. 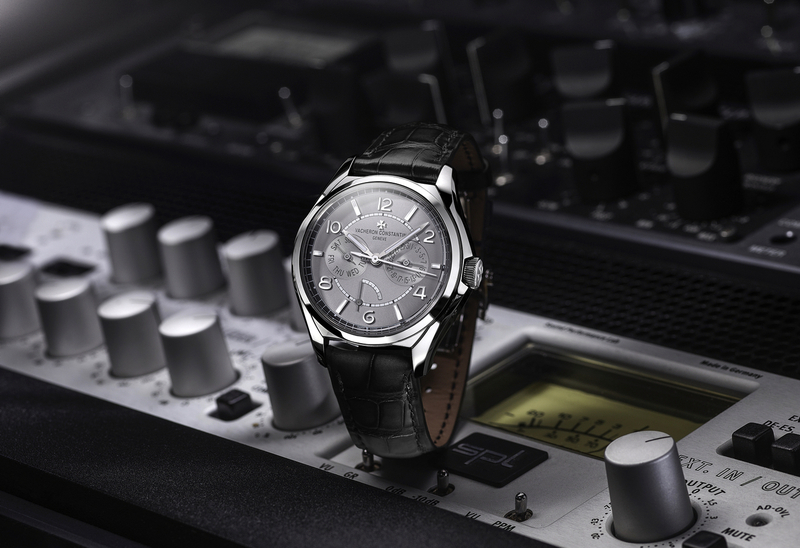 It has a 65-hour power reserve thanks to its large barrel and beats at a frequency of 28,800 vph (4Hz). Blue Mississippi alligator leather strap with a Malte cross-shaped buckle in 950 platinum. The Matle Tourbillon features pink gold hour markers and Roman numerals for the 6 and 12 o’clock indications. Located at 6 o’clcock, the tourbillon acts as the seconds hand. The tourbillon, which has the largest case in the collection at 38 mm x 48.2 mm, comes in 18K pink gold and features a brown Mississippi alligator leather strap with the signature Maltese cross-shaped gold folding clasp. The Malte small seconds comes in an 18k pink gold case measuring 36.7 mm x 47.6 mm. The hour markers and 12 and 6 o’clock Roman numerals are in pink gold. 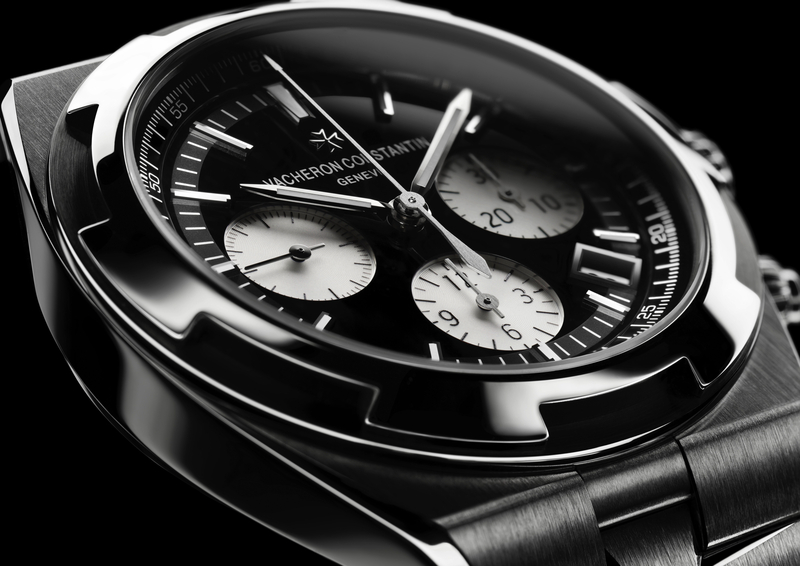 The Vacheron Constantin 4400 AS mechanical hand-wound movement runs at 28,800 vph (4Hz) and has a 65-hour power reserve. It powers hour and minute hands, as well as the small seconds indicator at 6 o’clock. Brown Mississippi alligator strap with 18k pink gold buckle.